There's a great sale now on the European PlayStation Store (November 1-15). 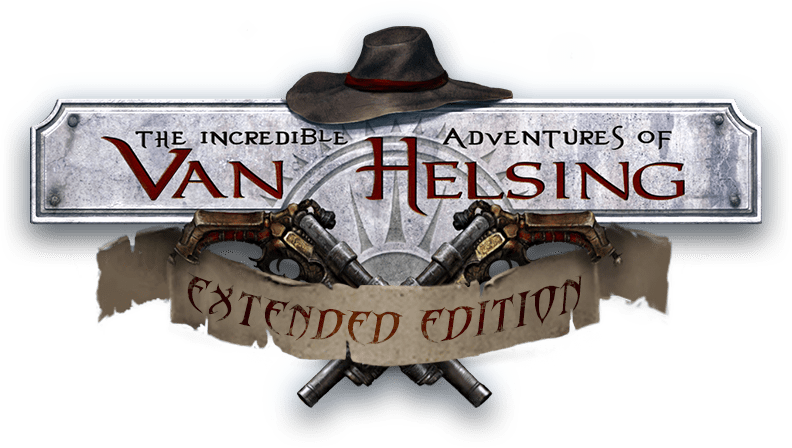 The Incredible Adventures of Van Helsing: Extended Edition and The Incredible Adventures of Van Helsing II is in the "Digital Zone" discount section among many great titles with nice discounts. Both titles support PlayStation Pro enhancements, they offer both single player and co-op game modes, and both have a shiny Platinum Trophy for you completionists out there! So, grab your hats, and enjoy the games! If you have any feedback or questions, contact us at [email protected]!